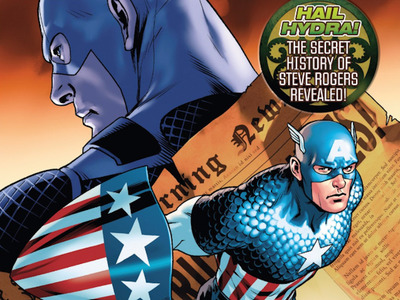 Marvel ComicsCaptain America: Member of Hydra? Last month, Marvel Comics got comic fans and true patriots everywhere in a tizzy with the reveal that Captain America has apparently been a loyal member of Hydra — a Nazi splinter group — this whole time. The shocking plot twist occurred in the first issue of the series “Captain America: Steve Rodgers,” but the second issue, which came out today, explains what’s really going on. 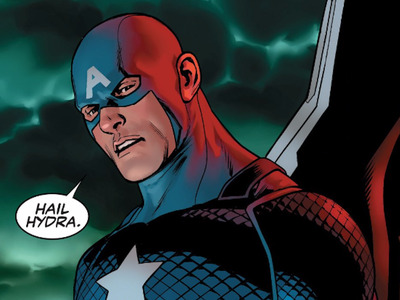 Spoiler alert: Cap’s not really a Nazi. Not exactly. The issue is a bit of an exposition dump, a lengthy flashback narrated by Red Skull, the evil leader of Hydra. It turns out that Captain America’s newfound evil allegiance is all his doing, but to explain why we have to go back a little bit. MarvelCaptain America has always been evil… or has he? S.H.I.E.L.D. had been using the Cube to help imprison and reform captured supervillains, using the Cube’s ability to influence and even change the past. What they didn’t know was that Red Skull had been in control of the Cube for the entire time. 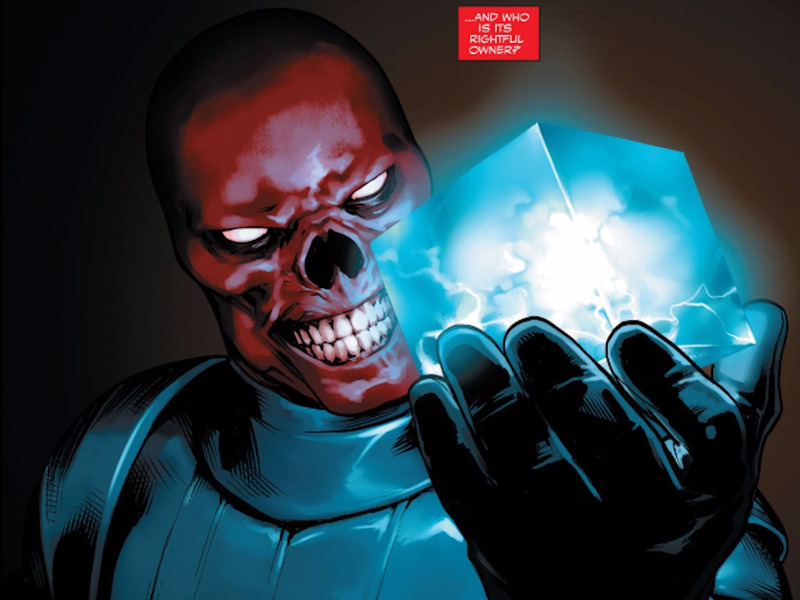 Marvel ComicsRed Skull used a Cosmic Cube to change Captain America’s past. Cap seemed to recognise that something was wrong in the first issue, and it’s doubtful that Marvel will make one of their most iconic heroes evil forever, so chances are he’ll be able to defeat Red Skull and correct the past. Still, there’s something deeply upsetting about Captain America, a hero who punched Hitler in the face in his first-ever appearance, being a Nazi sympathizer.